Sandra Bowers is Colombian Illustrator and Surface Pattern Designer based in BC, Canada. 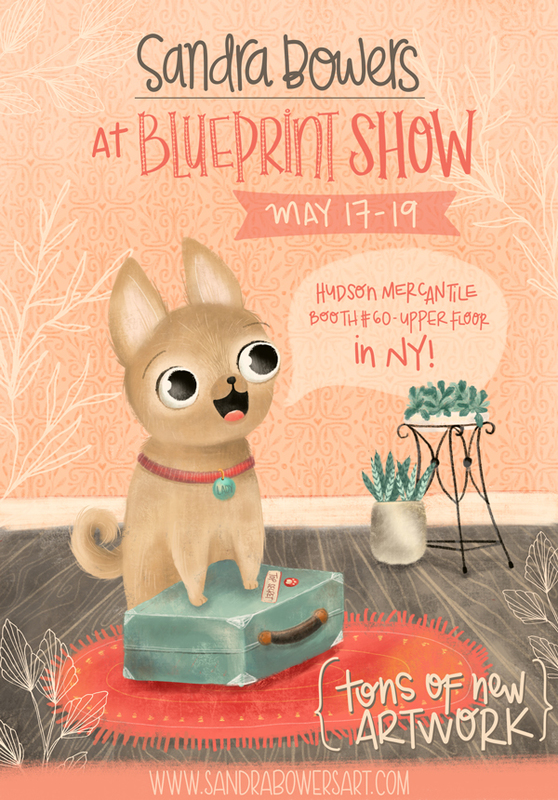 she creates detailed, stylized, playful illustrations and patterns for fabrics, stationary, kids, editorial, greeting cards and home decor. My inspiration comes from my love of animals and nature. Sandra is constantly curious and learning new things. She is very passionate about what she does and believe that through her art she can impact the world in a positive manner. This is why she teaches online and why she creates fun, colourful, and happy worlds with her artwork. 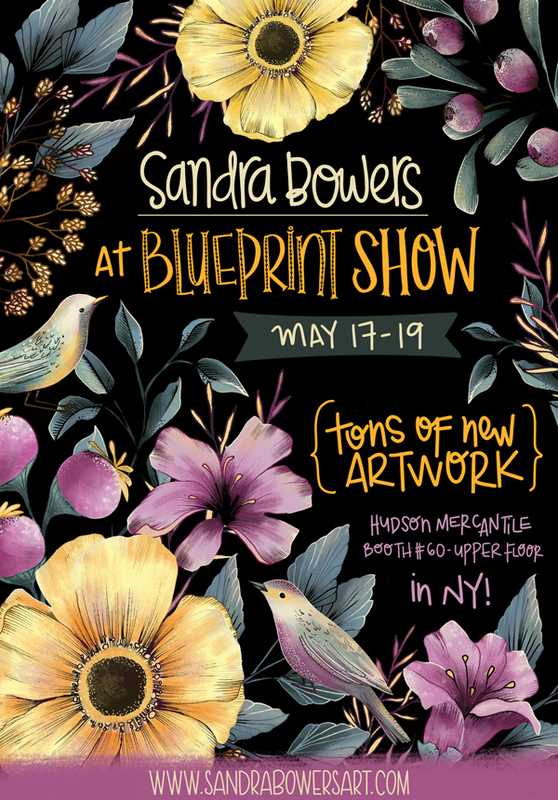 Sandra is looking forward to showing her new portfolio at Blueprint show #1 (Booth #60 - May 17-19th).